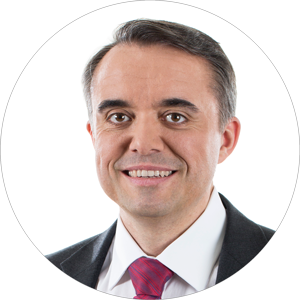 At the end of 2016 we reported in this article about our project for the migration of our solutions to S/4HANA. In the meantime, most of these planned projects have been completed and the initial installations with customers are productive so that today we can inform you about the current status. 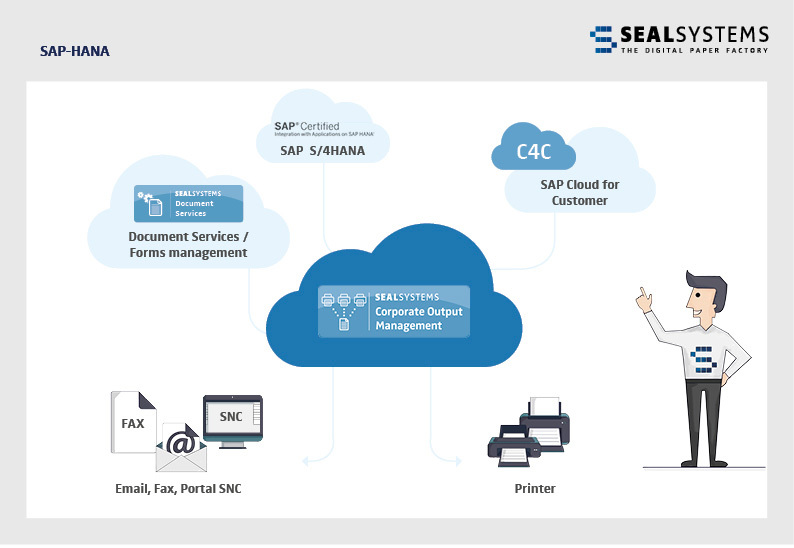 In doing so, we will be looking at the adaptation of SEAL System solutions for S/4HANA, certification of this solution through SAP and our initial experience from customer projects. Particularly relevant for SAP applications (SEAL business processes, process output and conversion) were the conversion of the Material Number to 40 places, the use of some different field types and replacement of message control by the Business Rules Framework plus (BRF+). The first two points here are completed and available and a prototype exists for the BRF+. In retrospect it can be said that a simple conversion to longer material numbers was not enough to do it, since this led to changes in other fields and made adjustments to some calls of SAP functions necessary. Support of BRF+ is time-consuming, as expected, and is not yet completed. Add-Ons for S/4HANA Systems require either scenario certification, “ABAP Add-On Deployment for SAP S/4HANA“ by SAP or recording on a SAP exception list. We have succeeded in having our SAP applications (Document Conversion Management Suite und Document Output Management Suite) certified for SAP S/4HANA. It is also a precondition for the installation of solutions in S/4HANA SAP Systems that these are provided as Add-ons. Our SAP solutions are available as Add-ons and in future will only be delivered in this form. The initial customer projects showed that the SEAL System solutions based S/4HANA Enterprise Cloud can be readily installed and applied. We supplemented a greenfield SAP implementation for a large machine manufacturer in Würzburg with our solutions. Our SAP business process was used in addition to the classical SAP Output Management to optimize the new SAP system. The customer also decided for Document Services (innovative form management by SEAL Systems) for all SAP forms and reports. The documents thus generated are not just printed but also electronically distributed – by email, Fax and Supply Chain Collaboration (SAP SNC). The customer thus benefits from a unified solution for all output processes. Other existing customers are planning to migrate to the new SAP S/4HANA (HEC / HCP) platform. We are available to our customers for this with consulting services about our solutions and we request timely notification of projects. The most recent SAP S/4HANA 1709 release was released in September 2017. Thus the proven solutions for document recording, administration and distribution are available to our customers also for the future SAP ERP platform. Hello! Very interesting topics which I luckily found via LinkedIn. I’m a configuration and platform owner for output management at KONE and would very much like to understand more about your solution. thank you very much for your request! I’ve forwarded it to our Output Management Experts. They will get in touch with you immediately.